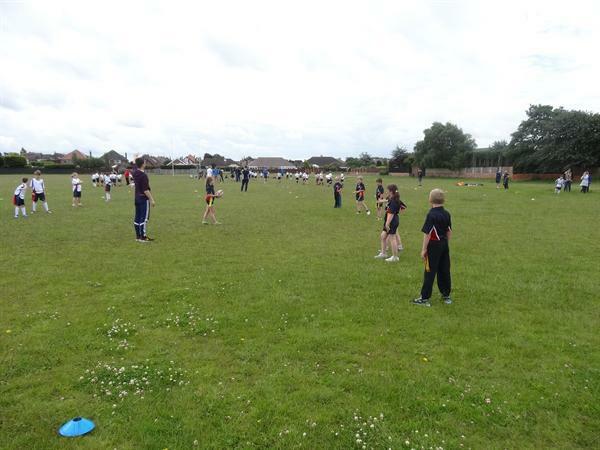 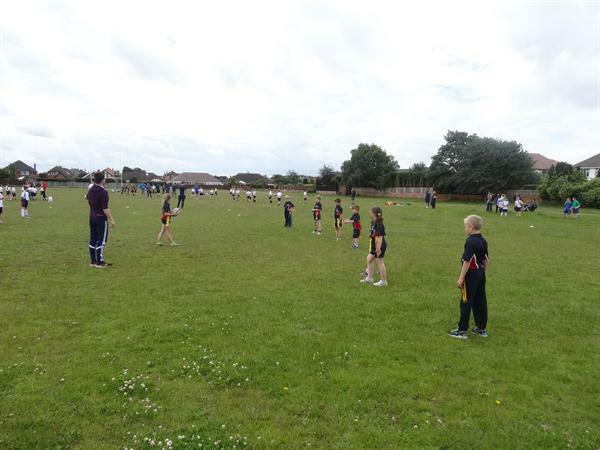 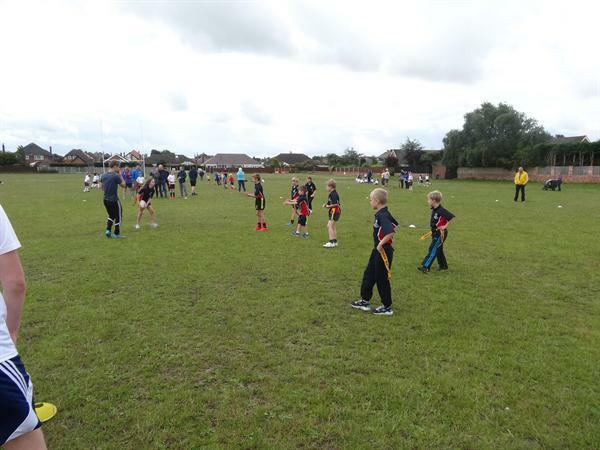 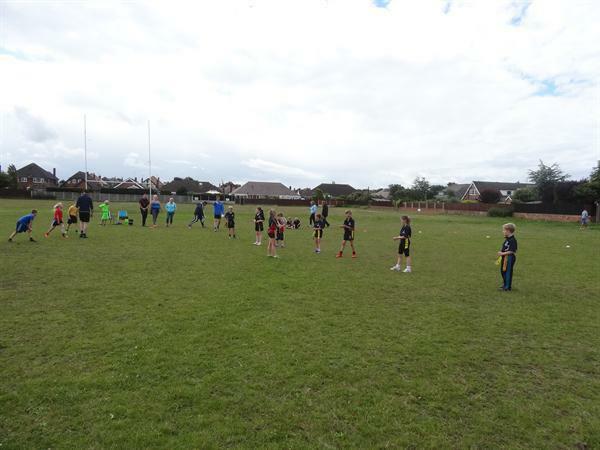 6 children from Year 3 and 6 from Year 4 attended a multi-school tag rugby competition as part of National Schools Sport Week. 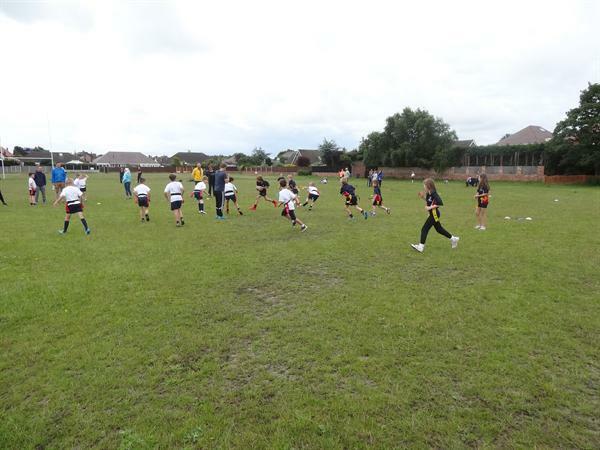 Our children were an absolute credit to the school and tried their best in the games, it was lovely to see the children congratulating other teams when they scored a try and shaking hands after the game. 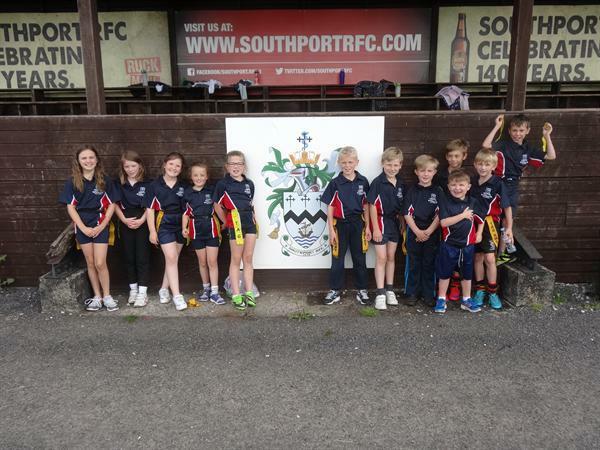 Excellent sportsmanship! 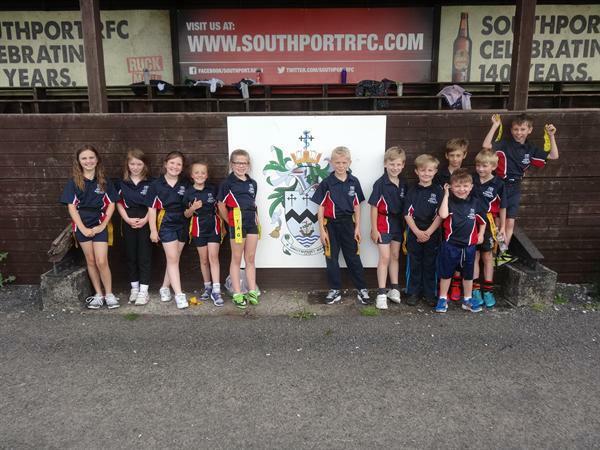 In the end we came 5th after the Round Robin tournament and the children were happy with their result. 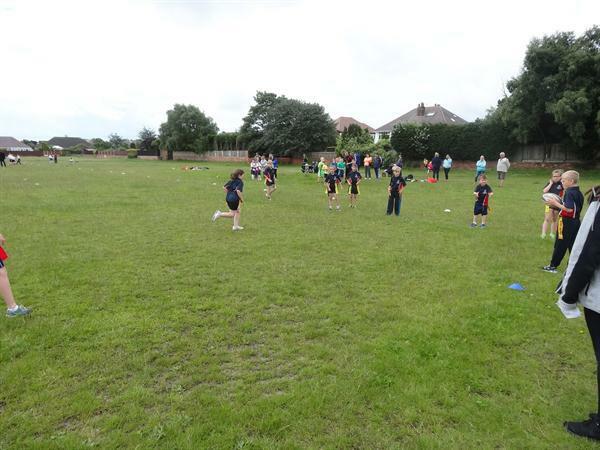 A big thank you to the parents who attended the event and helped transport the children there and back.